Of all the breads that baker Michael Gassen has made since he and his wife Mary opened Noe Valley Bakery in 1995, none has been so enduringly popular as their fig bread. 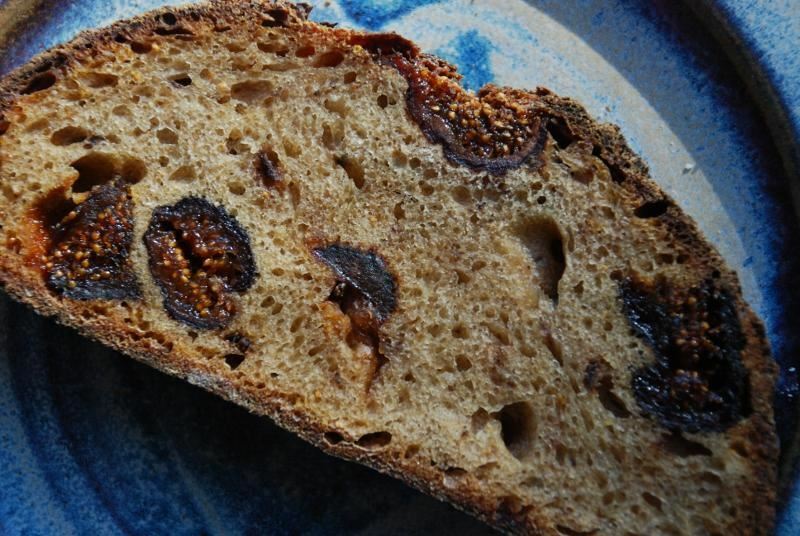 Inspired by his love of the figs from his grandfather’s backyard tree, he has perfected a bread that is unique in that it requires no kneading. 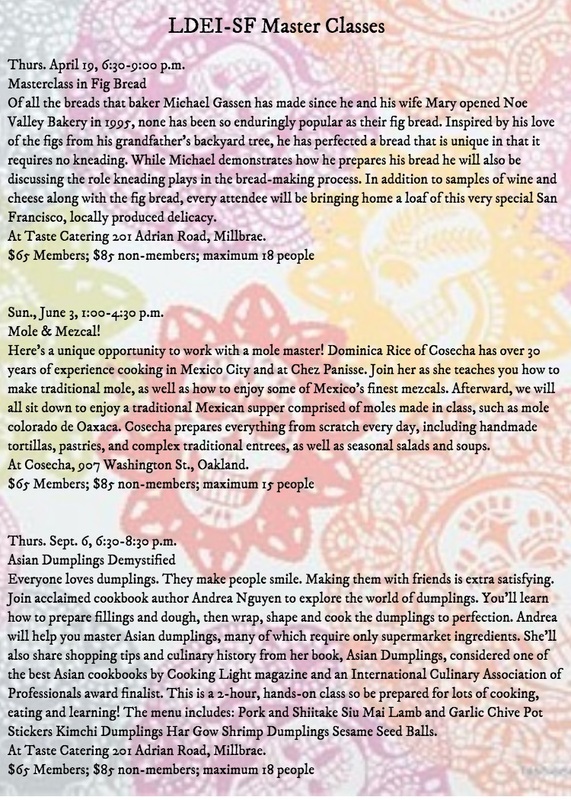 While Michael demonstrates how he prepares his bread he will also be discussing the role kneading plays in the bread-making process. In addition to samples of wine and cheese along with the fig bread, every attendee will be bringing home a loaf of this very special San Francisco, locally produced delicacy.